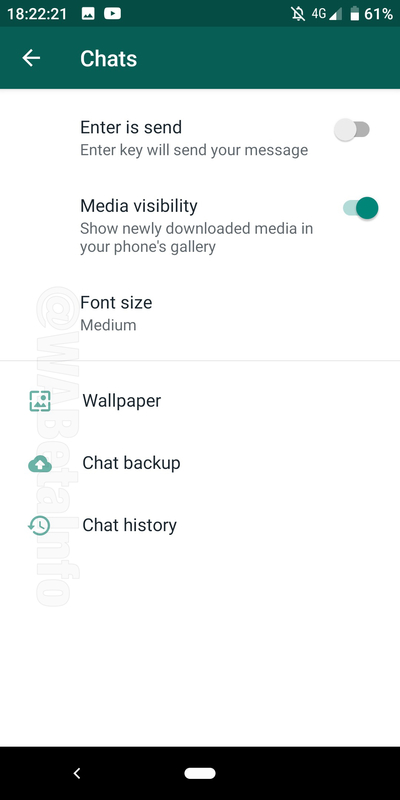 The new Redesigned Settings layout is available for any beta user with the 2.19.45 update installed. 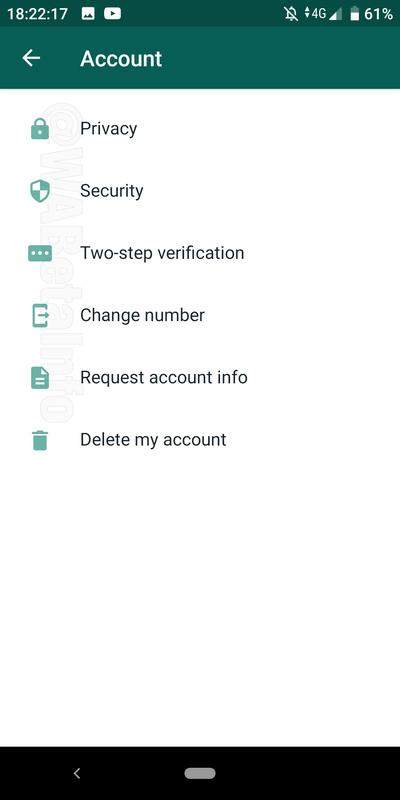 This new layout will be available in the next Google Play Stable release as well (having as build number 2.19.45+). 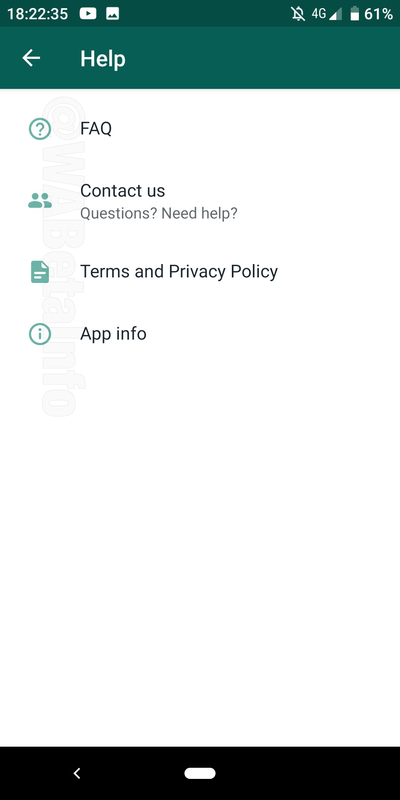 Any other possible detail about this update will be included in this article later. 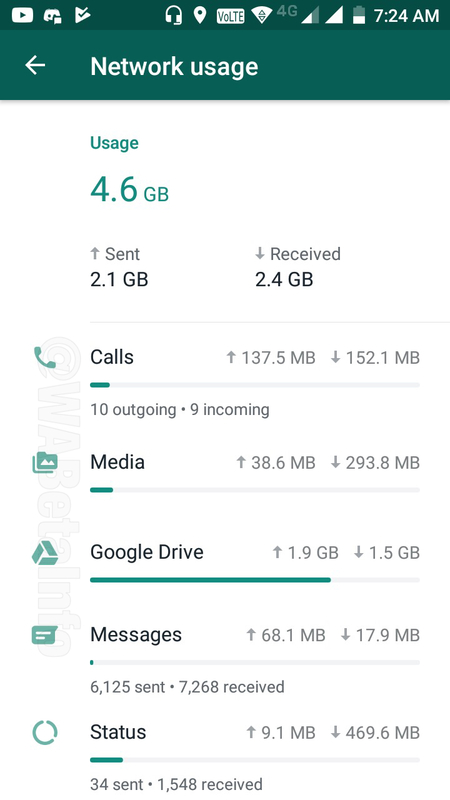 After some years, WhatsApp is finally improving the UI of the Android app. 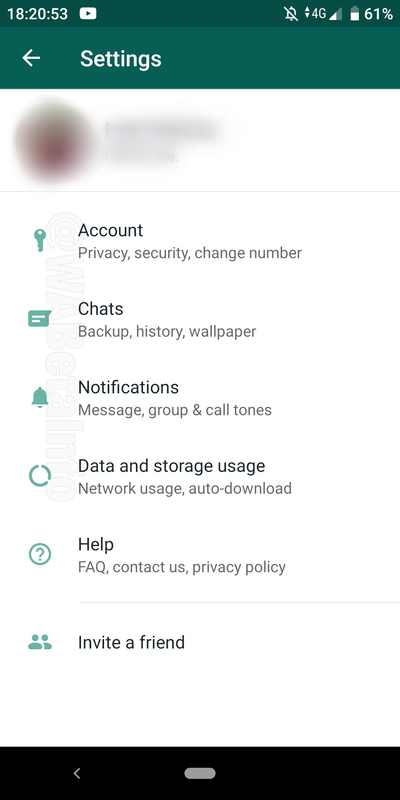 The first change they applied is in WhatsApp Settings: almost all sections are redesigned, adding new icons for any option! 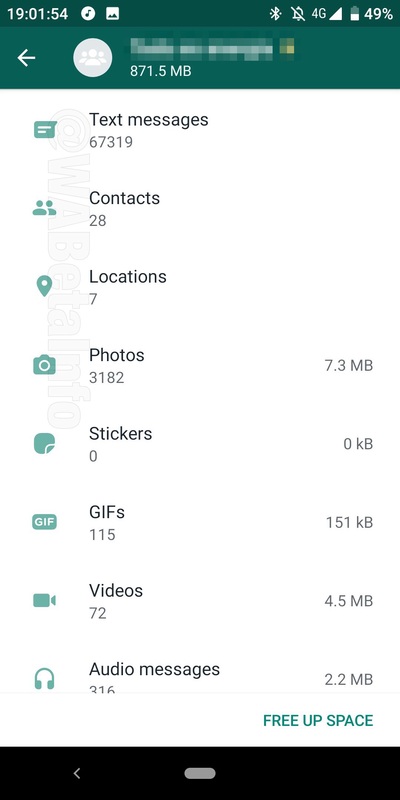 Do you like this change? Let us know! 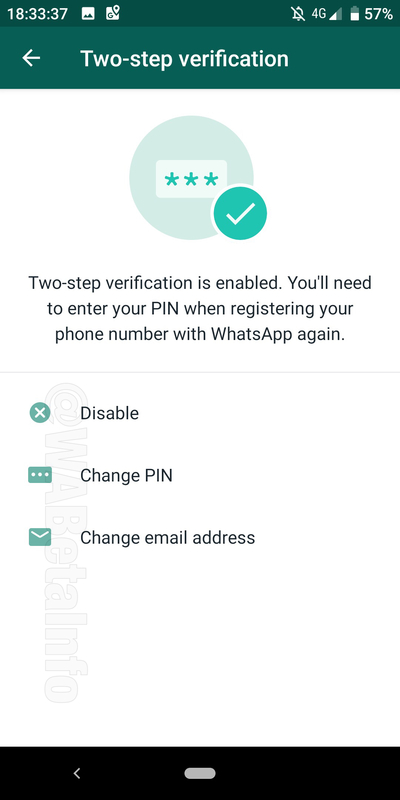 Any other possible change, as mentioned above, will be included in this article later. I’ll share it again in my social networks if I include something else here. 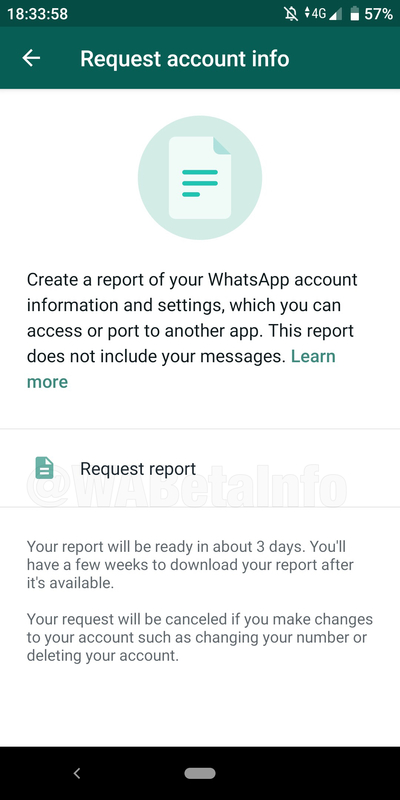 Previous PostPrevious WhatsApp beta for Android 2.19.33: what’s new? 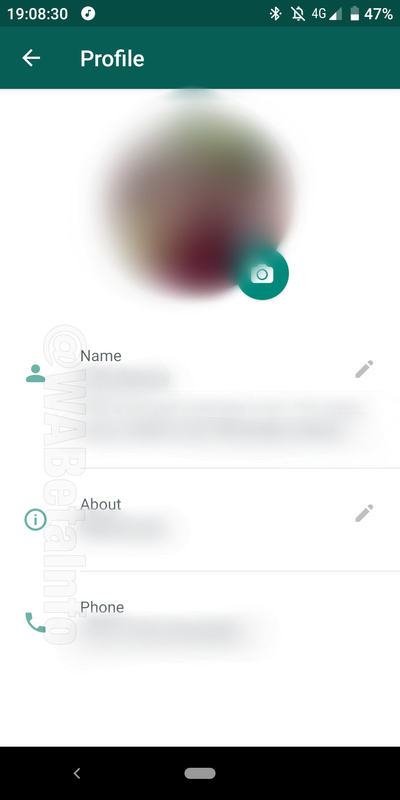 Next PostNext WhatsApp is developing a Group Invitation System!